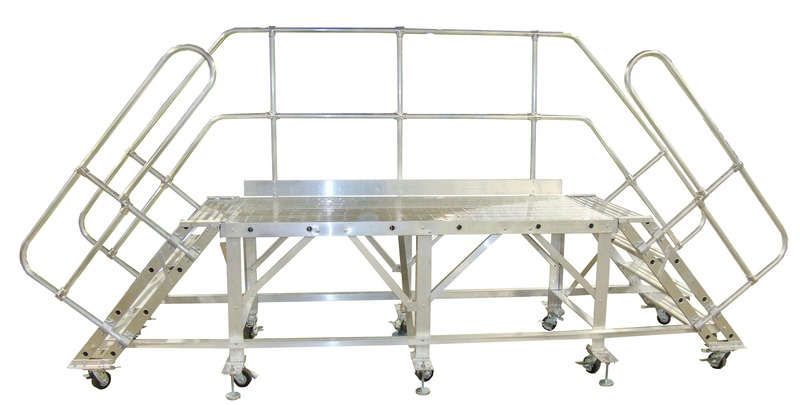 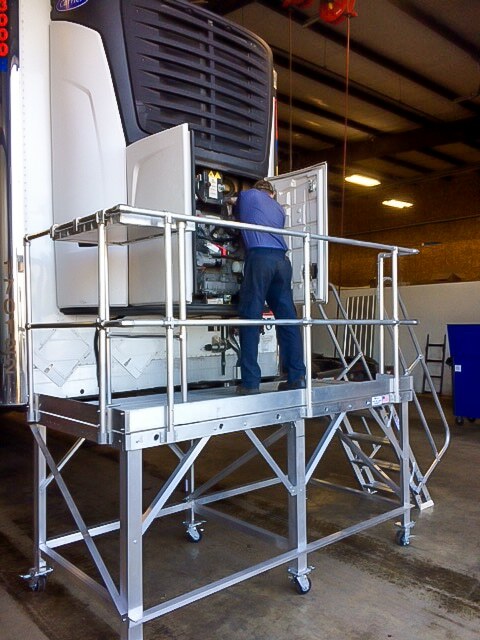 Our standard Rolling Work platforms range from 36” to 48″ wide and up to 30’ in length. 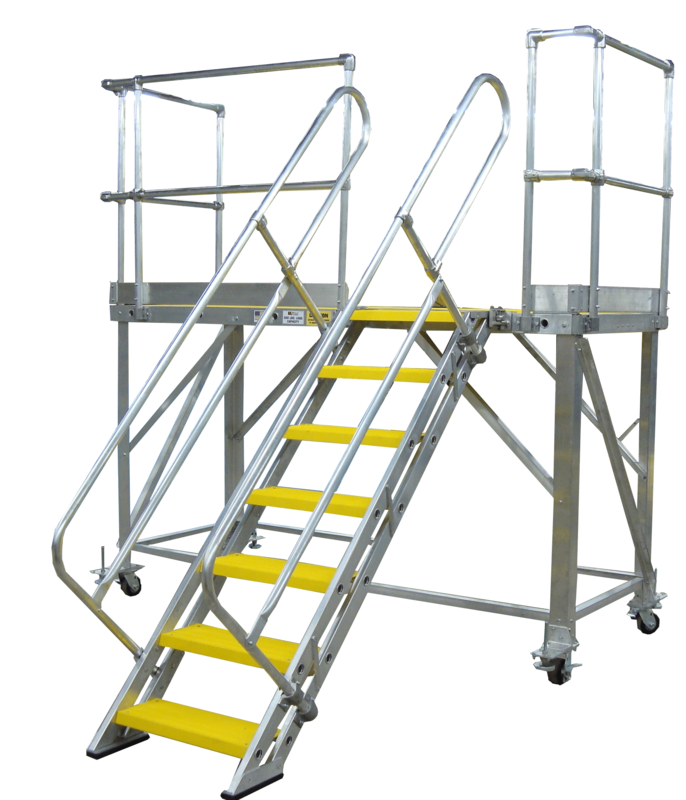 Various heights can be accommodated up to 5′. 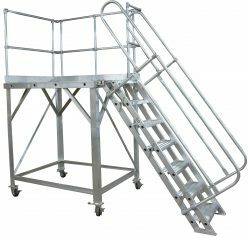 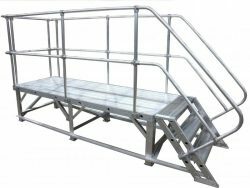 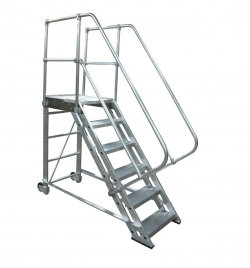 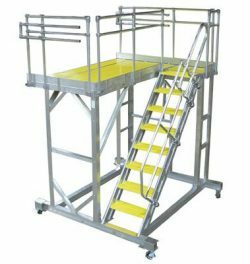 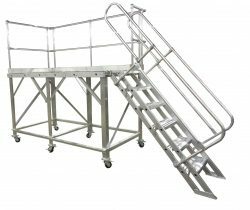 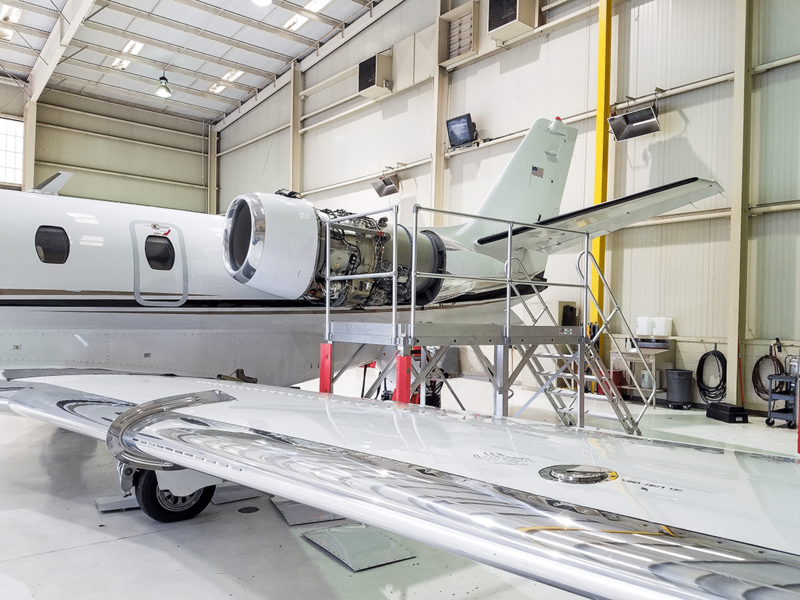 Our rolling work platforms provide safe and ease of access for a wide range of applications. 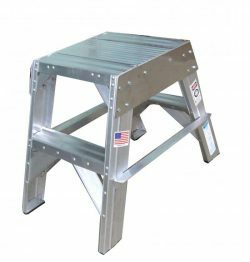 The all-aluminum construction provides the ease of portability and consistent resistant for durability. 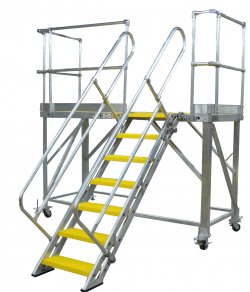 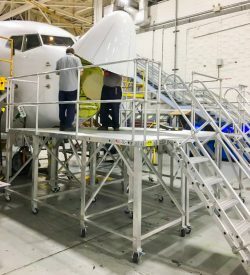 Platforms range from 36” to 48″ wide and up to 30’ in length. 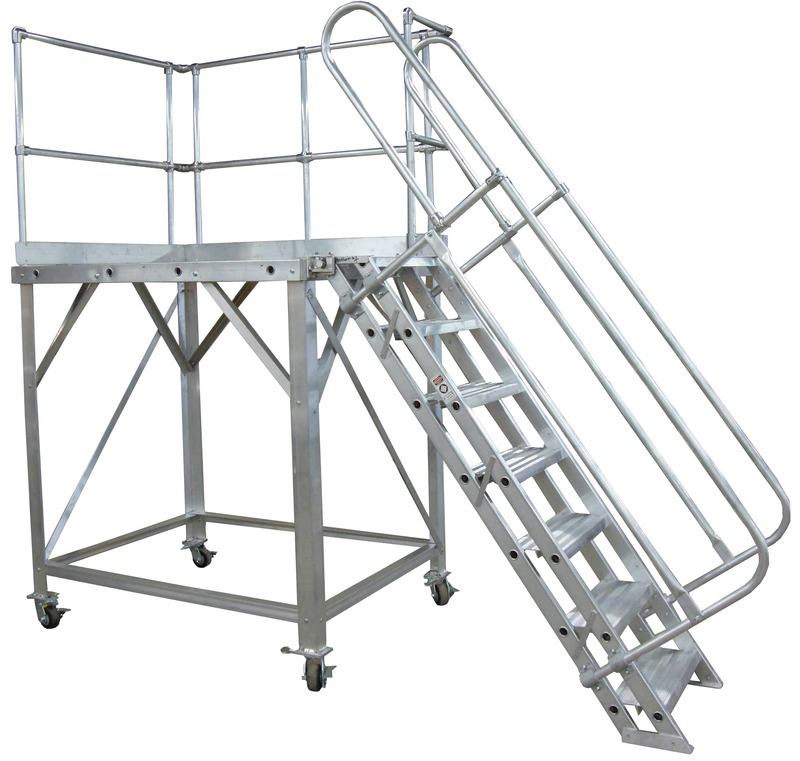 Handrail configurations can be customized to your needs for your application. 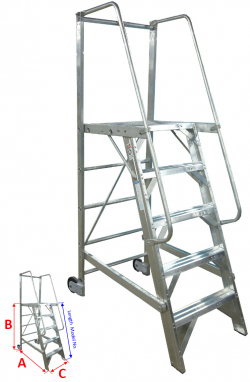 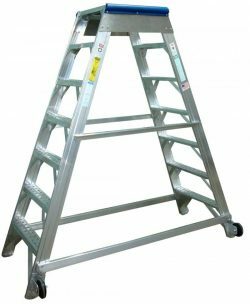 Also various heights can be accommodated up to 5′.